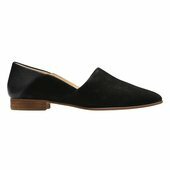 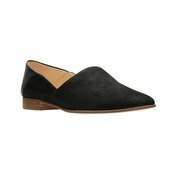 This easy slip-on loafer has a streamlined upper and a sleek silhouette that gives it dress appeal without compromising its casual nature. 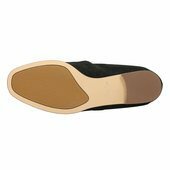 Its leather lining and sockliner increase comfort to the foot, and layers ofClarks Cushion Plus™padding reduce the impact of each step. 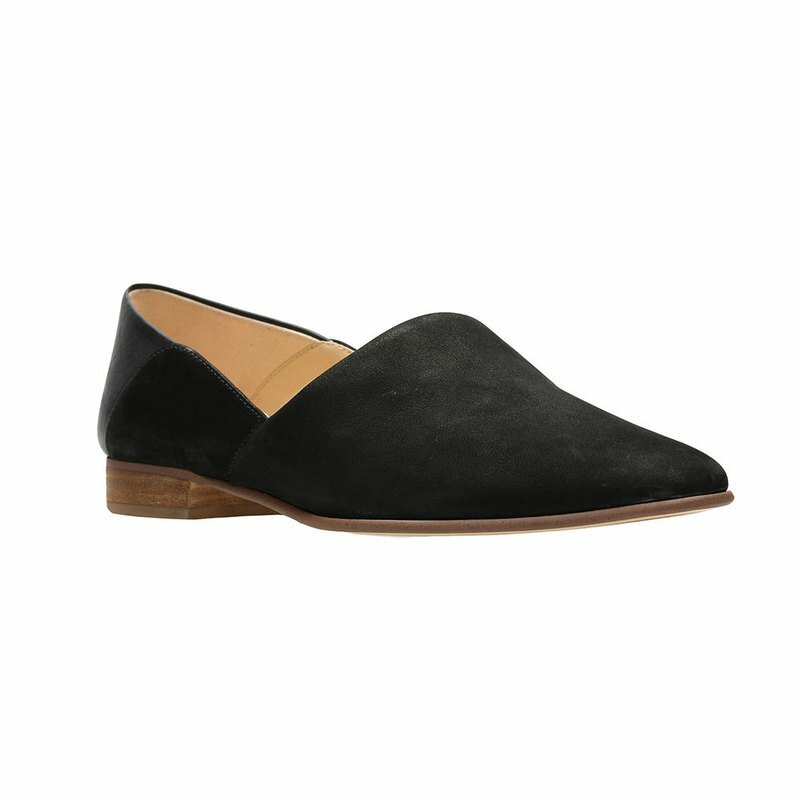 A slight stacked heel boosts height, and a rubber outsole gives it long-lasting traction and durability.